Signature | Are you a parent of a deaf child who has learned British Sign Language? Are you a parent of a deaf child who has learned British Sign Language? 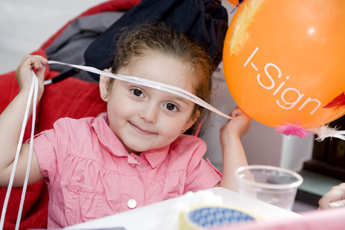 As part of the I-Sign 2 project a survey has been launched aimed at parents of deaf children who have learned British Sign Language (BSL) or have thought about learning it. The aim is to identify areas of England where it can be difficult for parents to learn BSL. The survey does not take long to complete and the information you provide will be valuable in helping to identify regions where provision of BSL learning opportunities could be improved.